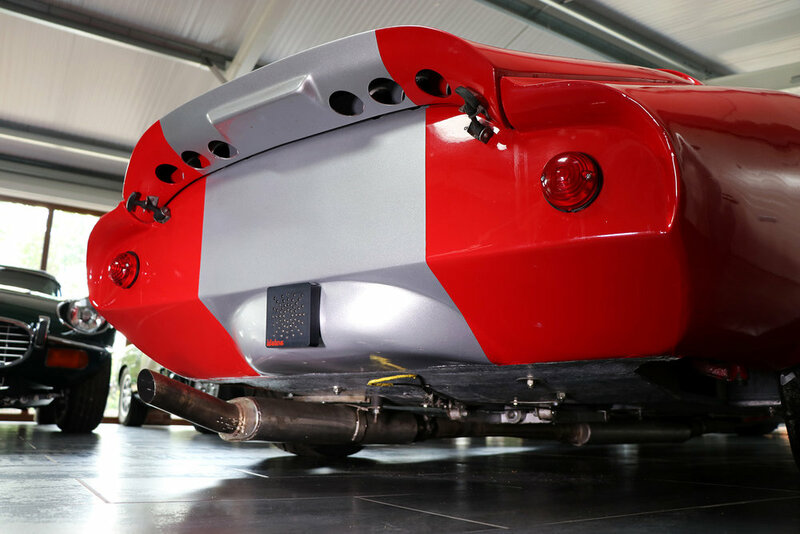 As one of only 33 De Dion IRS cars out of a total production of 106, this newly repainted Marcos 1800 GT has been built to full FIA specifications and recently refreshed and checked over in our Sayer workshops. 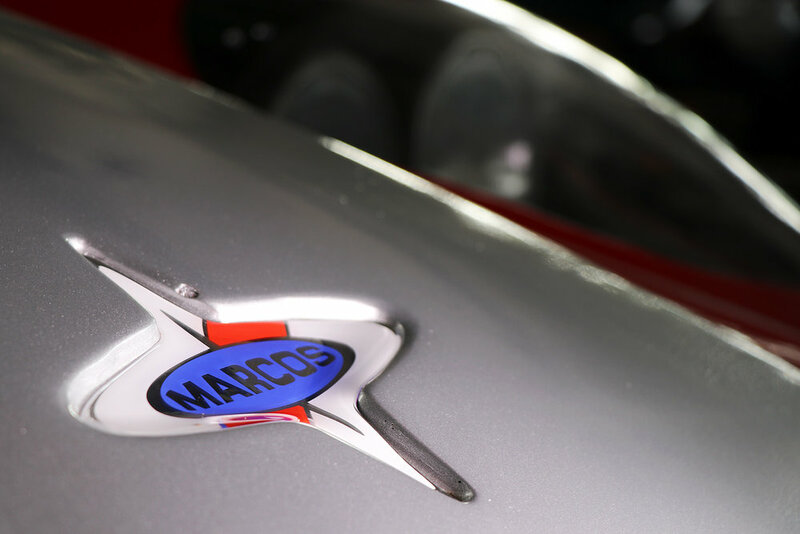 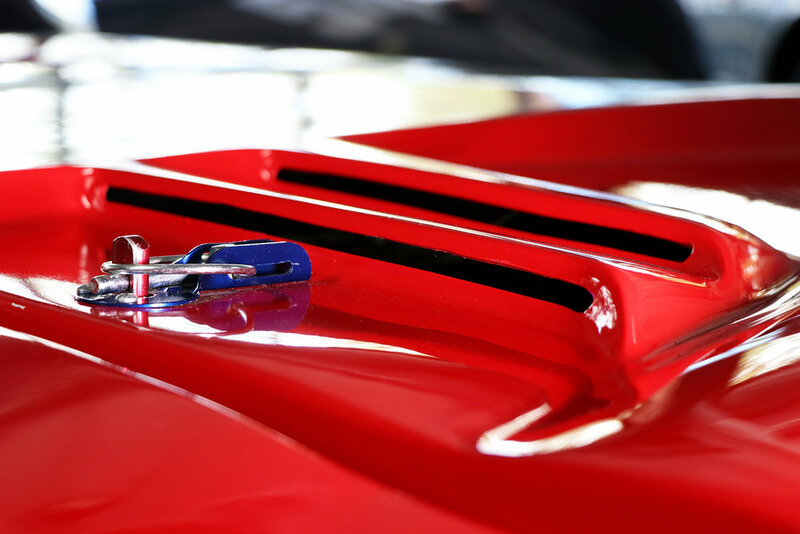 Marcos 1800 GTs are the only Marcos eligible for FIA competition and are regular front runners in historic motorsport with numerous podiums and outright wins. 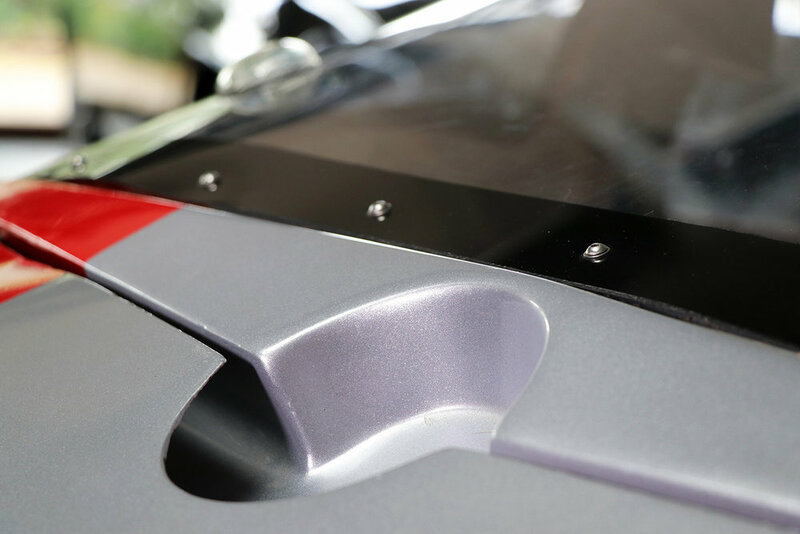 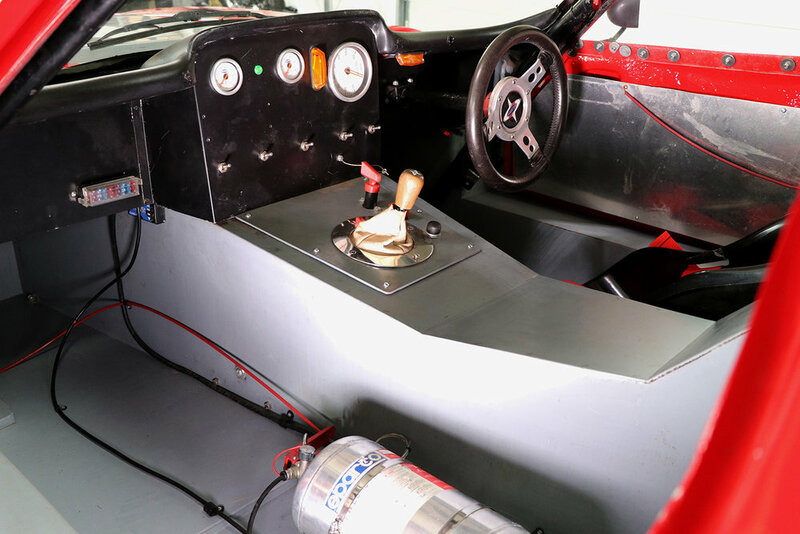 Previously owned by well-known racer Geoff Armstrong; this vehicle was converted from a very successful Hillclimb and Sprint car in 2005 by the present owner. 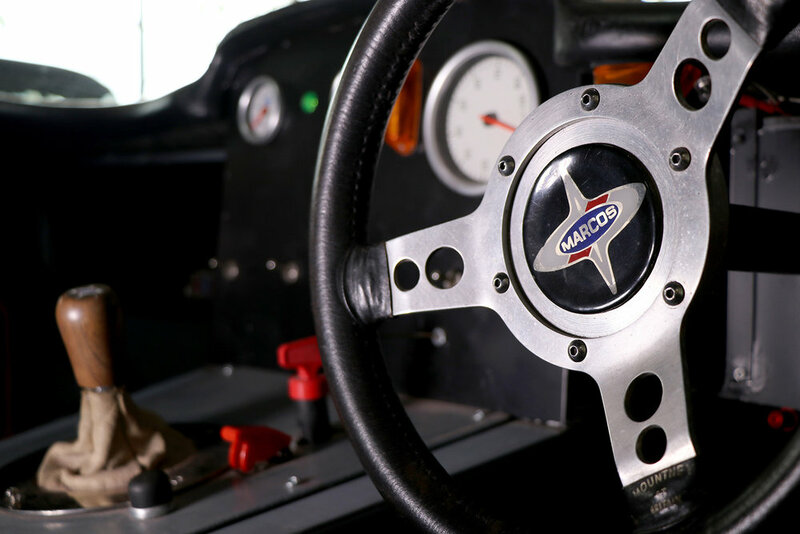 It was a trophy winner in its first outing and continued to amass class and outright podiums throughout its race career to date. 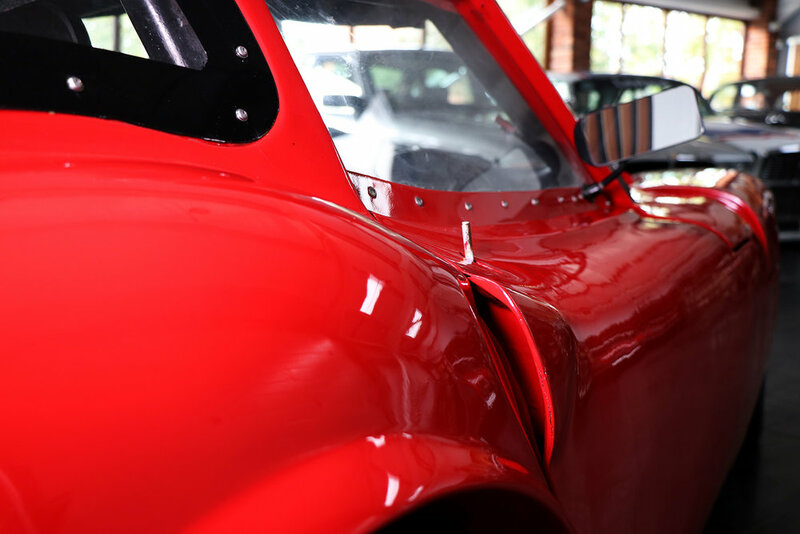 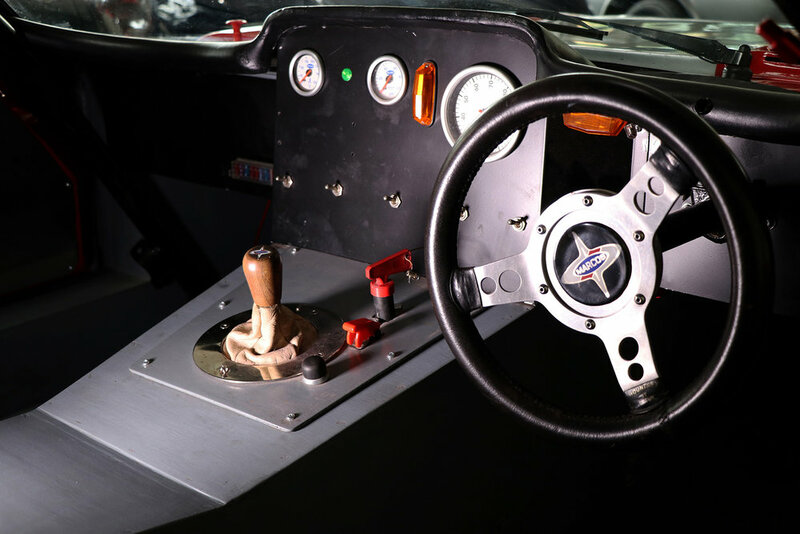 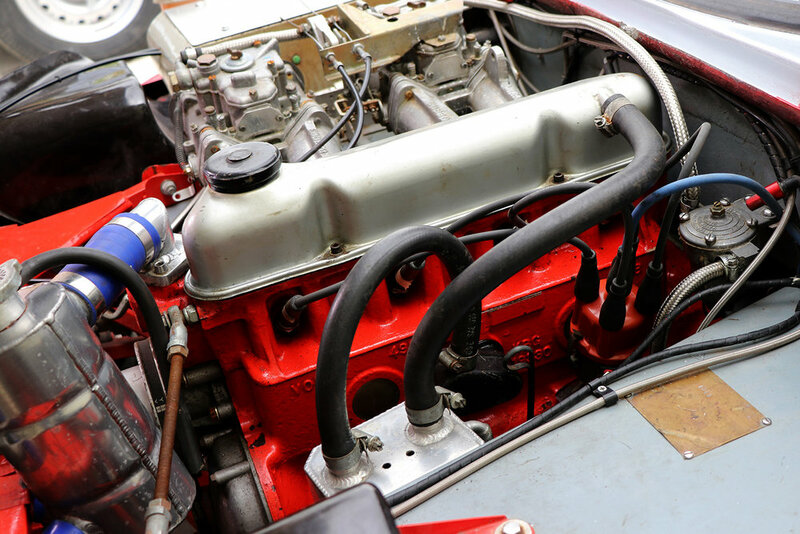 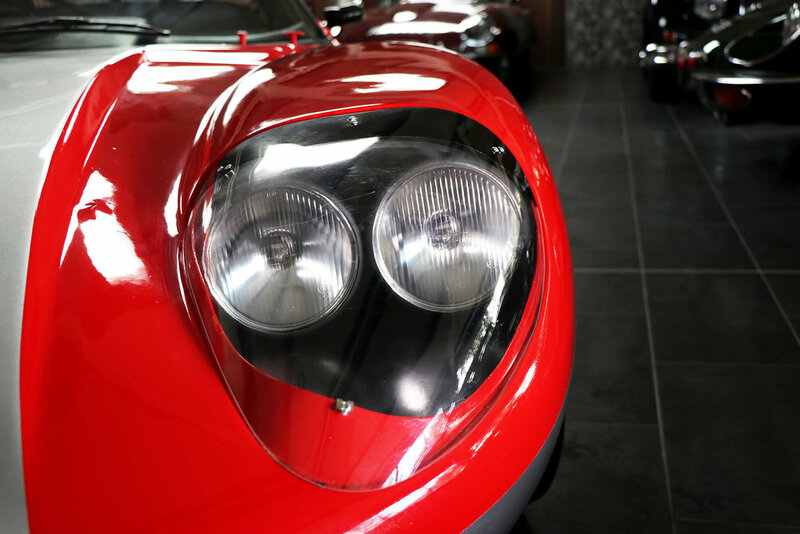 This rare competitive Marcos is turn key with new belts, race battery and fuel cell and comes with a range of spares including 2 sets of wheels and makes for a highly competitive package.